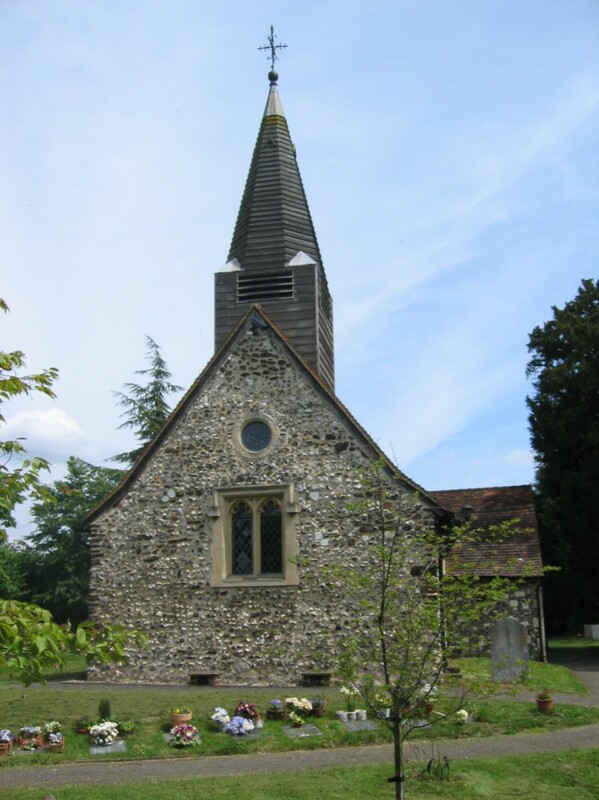 Welcome to our web site which we hope you will find both informative and a friendly introduction to the life and worship at St Mary's Parish Church Wexham. To say something very briefly about us, we are an Anglican parish church that serves the communities of Wexham and George Green though we also welcome folk from further afield who, for whatever reason, feel drawn to join us. Small in size (the building takes a maximum of 90), we enjoy being a church in which newcomers quickly feel a sense of belonging to the church family. As a Christian community we share a common belief that we are all on a spiritual journey in which the God who created the universe is drawing us closer to him through the life, death and resurrection of Jesus of Nazareth. Our journeys are all different, the ways in which we are called are varied, our views on the controversial issues of the day are many; but we are united by our sense of wonder that, with all our faults, God loves each and every one of us - no-one is beyond his love; no-one can earn his love; no-one can lose his love. That is the good news we believe Jesus Christ lived and died to proclaim and it is the message we seek to live out at St Mary's. We do this in a variety of ways; through our services, Young Church, and by meeting together more socially at Quiz evenings, Ferret Racing and other events involving the local community. The Men at St Marys, enjoy fellowship over a meal, either in a pub, restaurant or the Church Hall While our faith is a serious matter we seek to deepen our runderstanding of God through prayer, worship and study groups, we are mindful that Jesus lived his life to the full, with plenty of fun and celebration. At St Mary's we seek to follow his example by offerring a fellowship in which we are invited to enjoy lots of fun and laughter as we seek to deepen our faith in a God who calls us to serve him joyfully as well as faithfully. Do continue to browse the site to see whether we might be the church you are looking for - if you think we might be, come and join us at one of our services; contact the leader of the group you are interested in or contact one of our Church Wardens if you would like to know more.